Floor steam cleaning mops use steam to clean hardwood, tile and linoleum flooring. Usually, you mix a small amount of soap with water and pour it into the mop. This provides adequate cleaning. 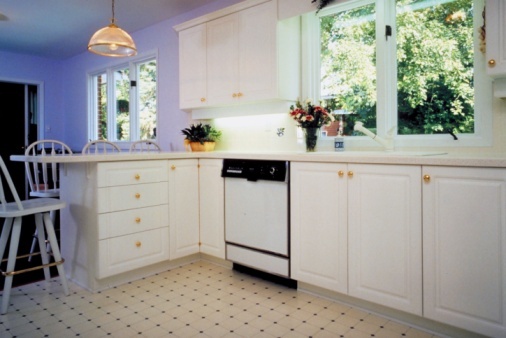 However, you can add vinegar to the mixture and enhance the cleaning power of the mop. Adding vinegar will help to disinfect and kill germs. Vinegar is a powerful cleaning agent. Place 2 cups of water, 2 cups of rubbing alcohol and 2 cups of vinegar into a mixing bowel. 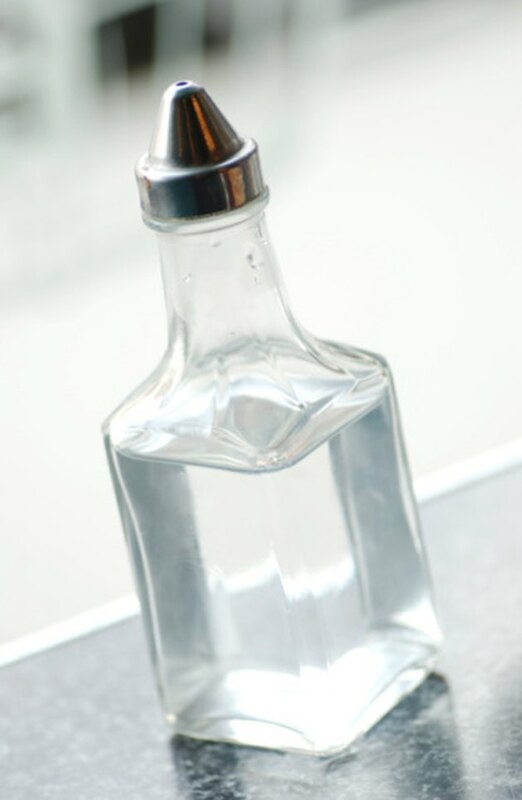 Place three drops of dishwashing soap into the mixture of water, alcohol and vinegar. Mix everything together with a mixing spoon and then pour the mixture into the steam mop.